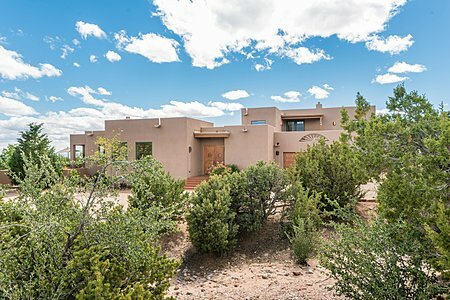 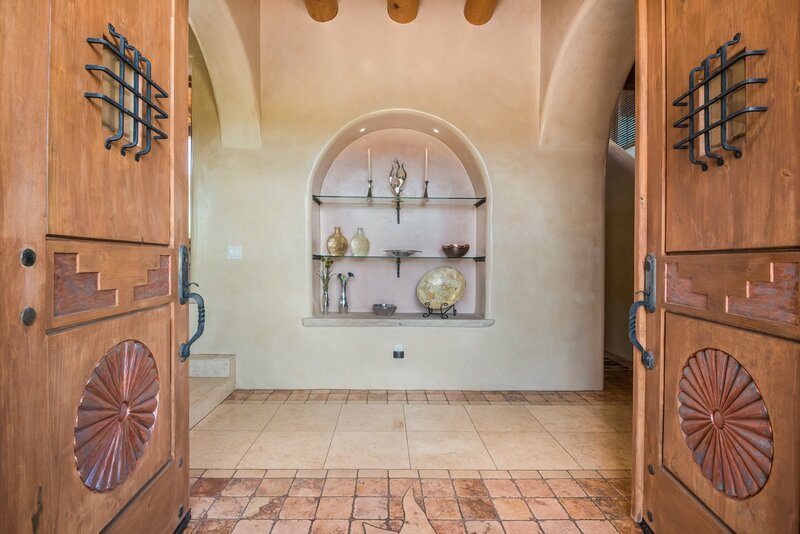 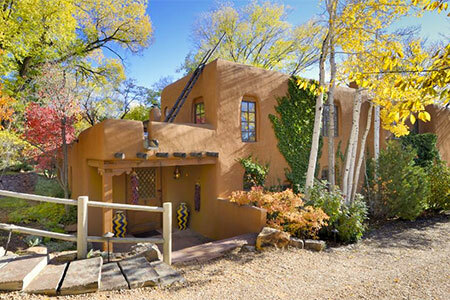 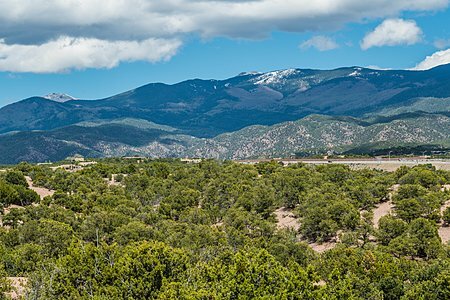 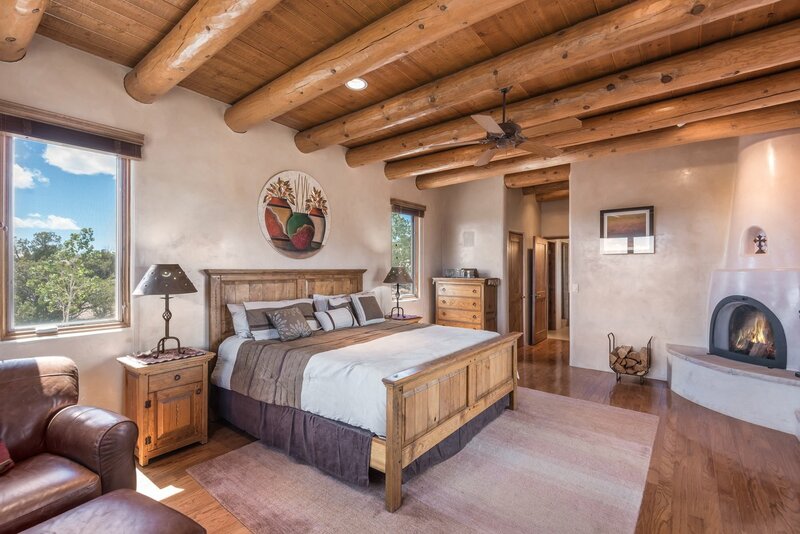 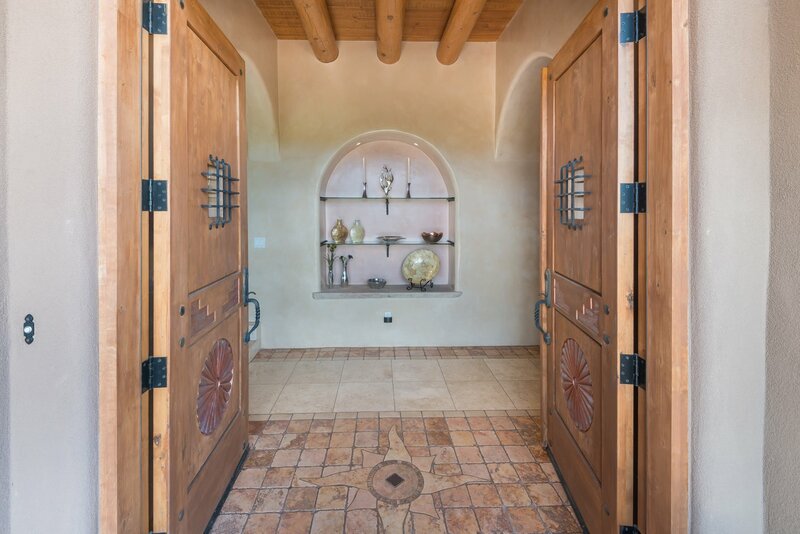 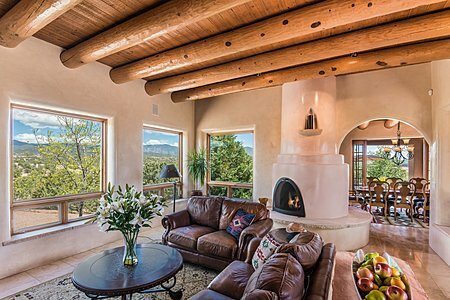 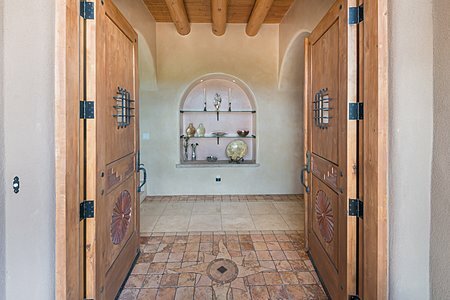 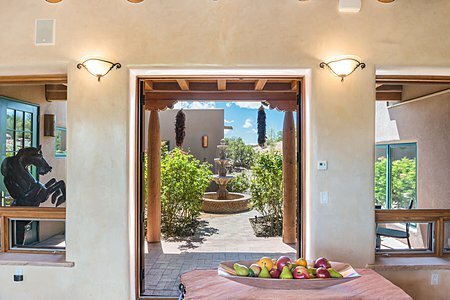 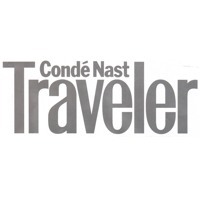 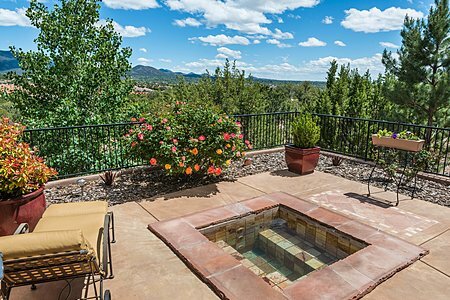 Surrounded by the splendor of the Northern New Mexico mountains and skies, these extraordinary vistas continue from dusk until dawn with views of Santa Fe city lights. 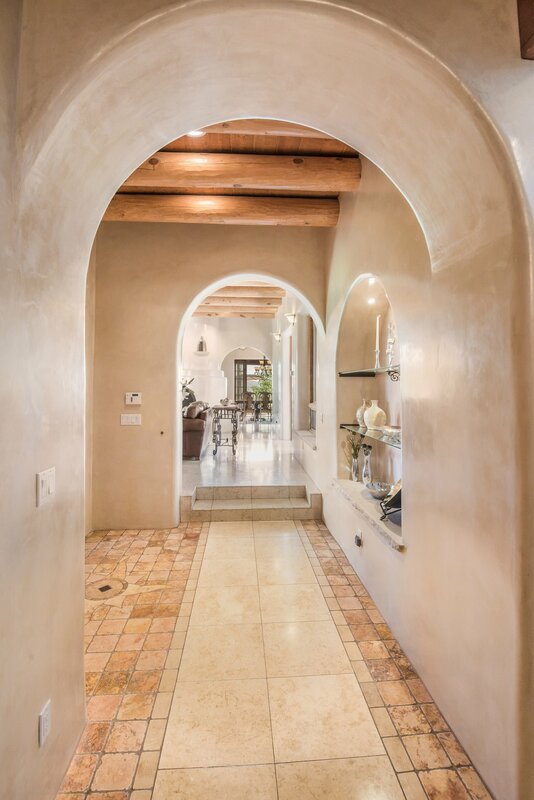 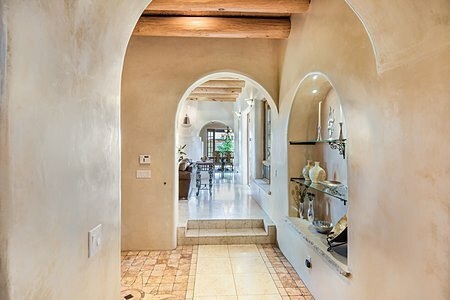 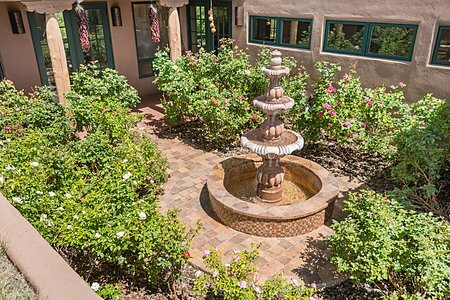 The home's hacienda-inspired design encompasses a magnificent rose garden, with a mosaic tiled three-tiered Mexican fountain blanketing the owners' suite, separate office, formal living room and formal dining room with the soothing sound of bubbling water. 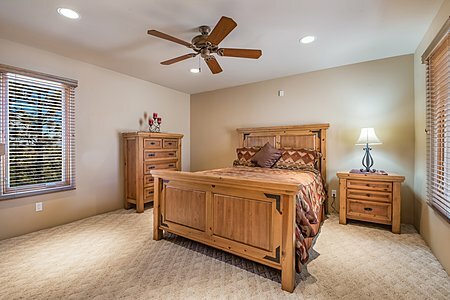 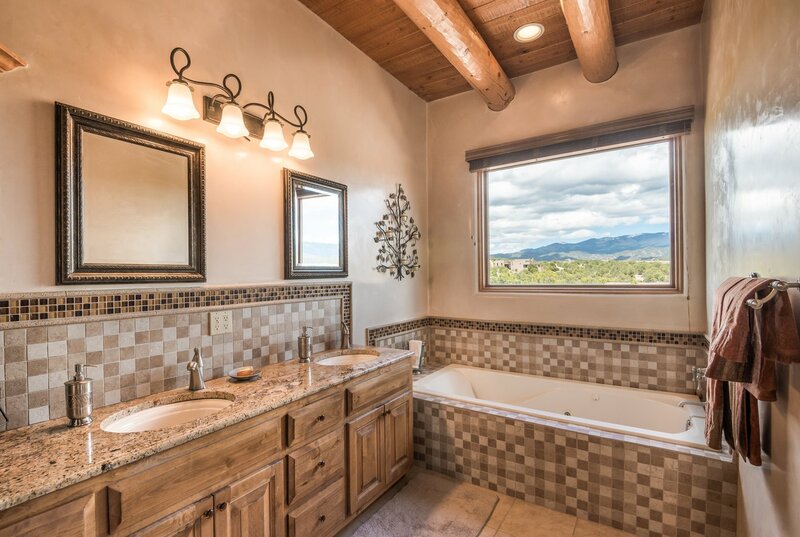 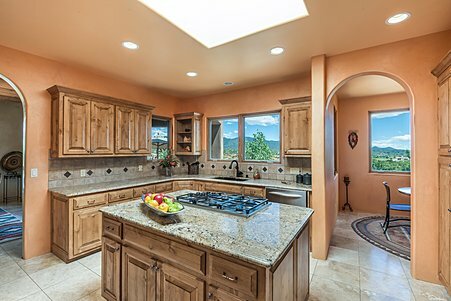 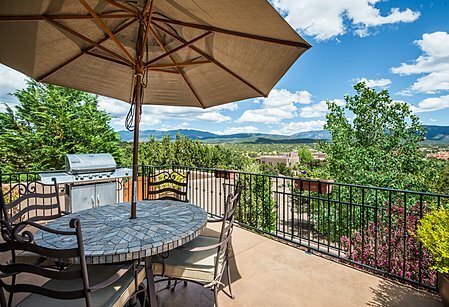 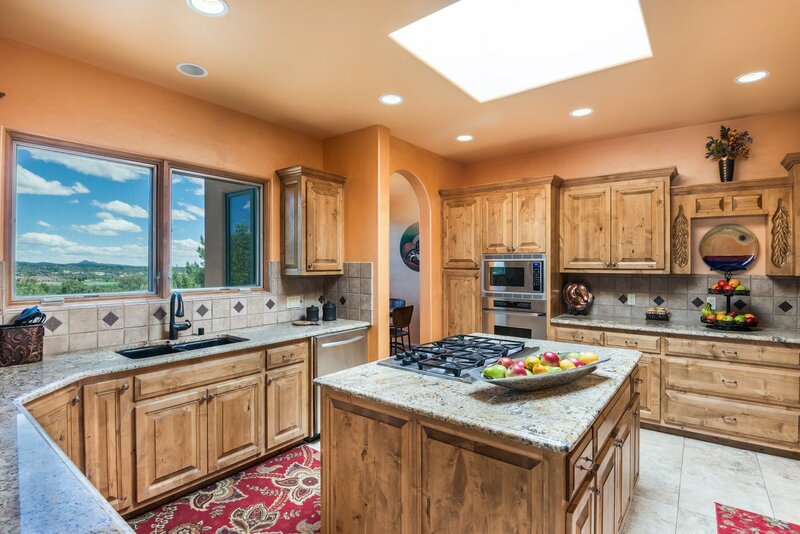 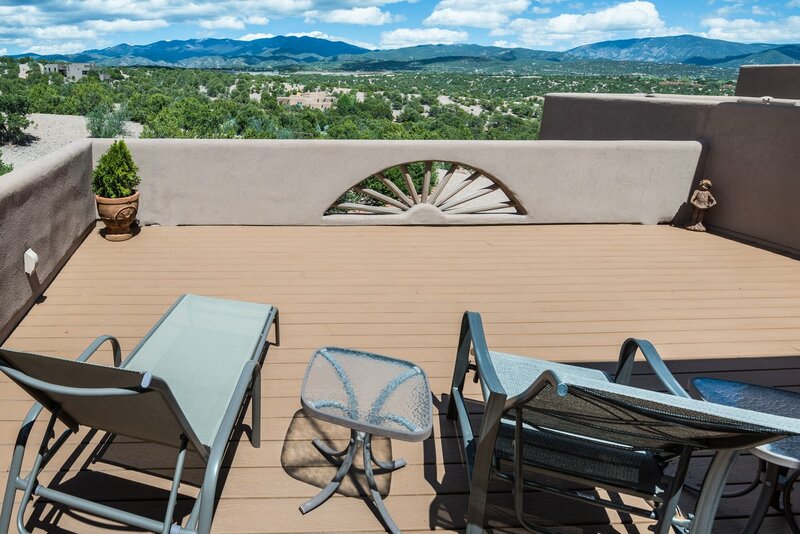 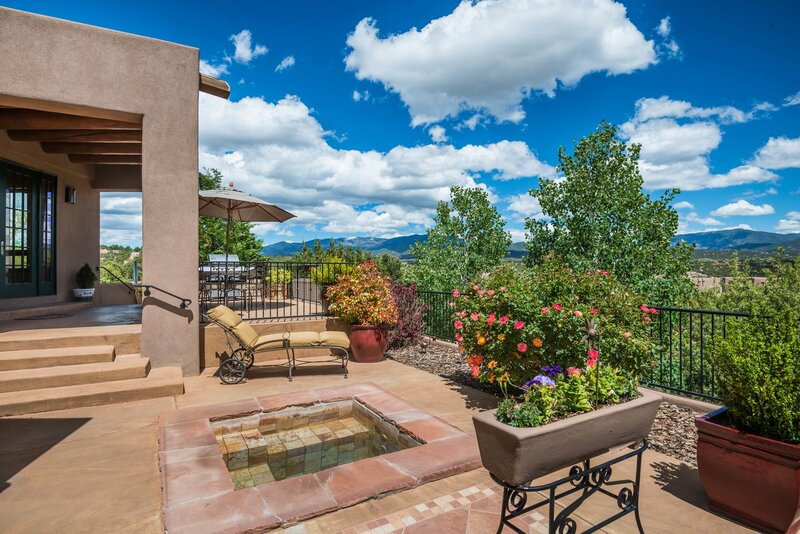 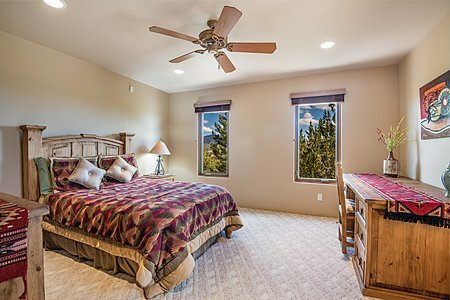 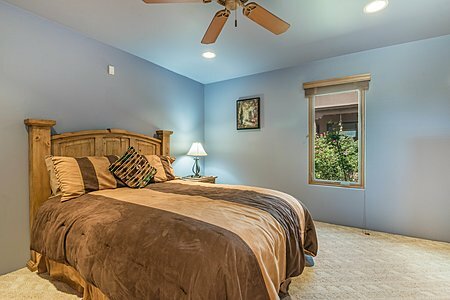 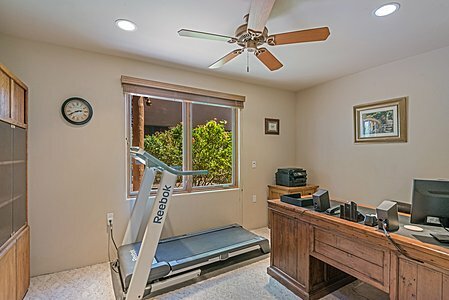 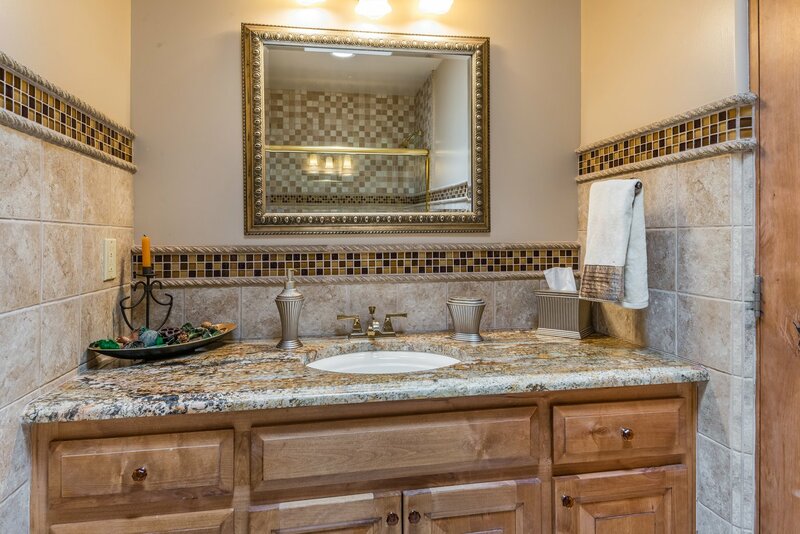 A terraced patio off of the dining room provides glorious views of the Sangre de Cristo mountain range and city lights, with an in-ground tiled hot tub to soak away your cares. 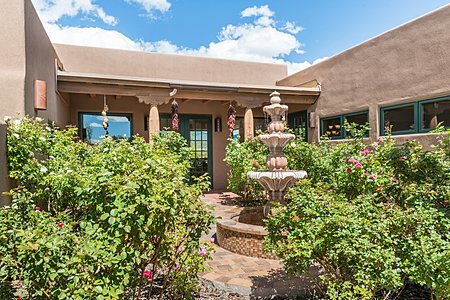 Gated access to the property provides privacy, as does the floor plan, with perfect separation between the owners' suite and the guest wing. 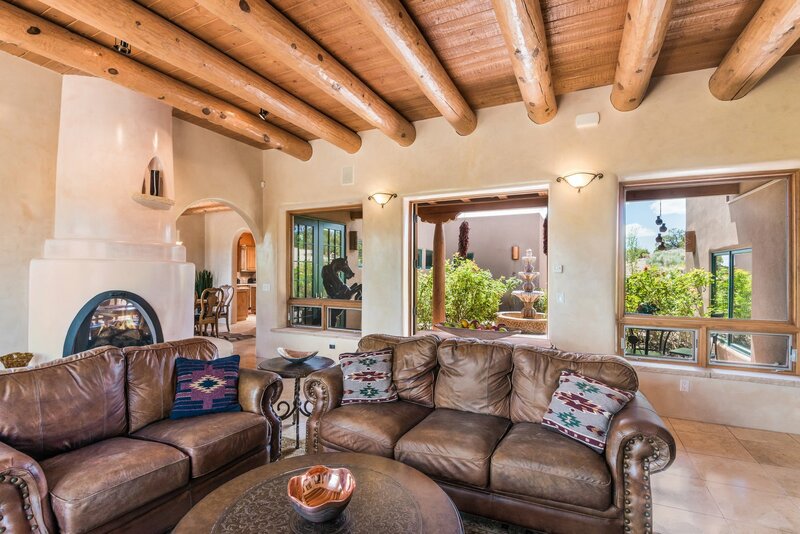 Enjoy the warmth of the fire simultaneously in the living room and the dining room from the unique two-sided kiva fireplace. Enhancing the common spaces are travertine tile floors, diamond plaster walls and French doors that bring the outdoors in. 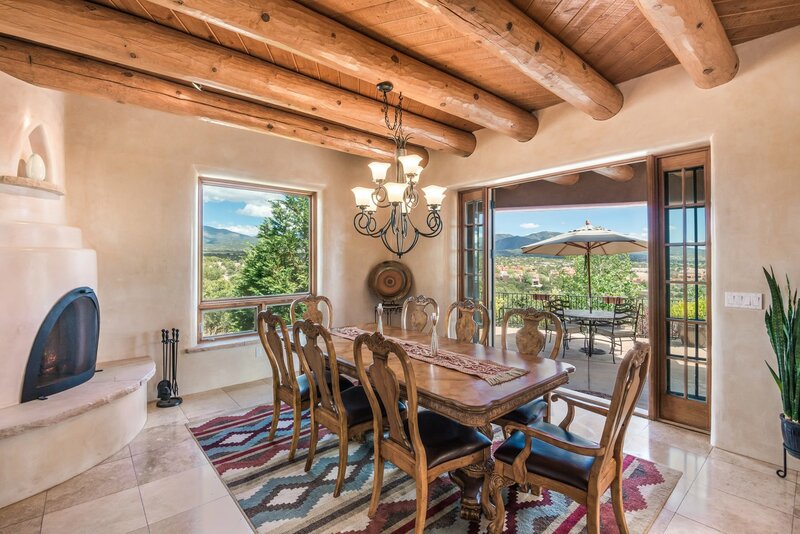 The chef's kitchen and private breakfast room are strategically placed to take in the views as well. Separated from the rest of the home on the second floor is the owners' suite, with kiva fireplace, walk-in closet, steam shower and a large viewing deck to take in the mountain panoramas. Whether your needs are for dual offices or three guest bedrooms, the home's flexible floor plan offers options to suit various needs. 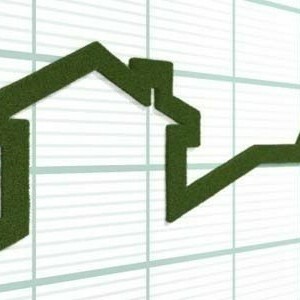 Situated on 1.2+ acres and only five minutes from the Plaza.